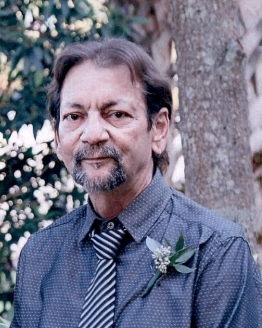 Angel David Diaz, 61 of Davenport, Florida passed away peacefully on Saturday, January 19, 2019. He was born in Bayamon, Puerto Rico and moved to Davenport 18 years ago from Kissimmee, Florida. He was a retired truck driver and a protestant by faith. 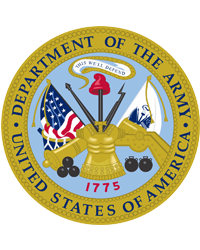 Angel was also a veteran of the United States Army. Angel is survived by his sons: David Diaz (Shelby) of Clarksville, Tennessee, David Smith of the Bronx, New York; daughter: Yaneiza Diaz (Carlos) of Kissimmee, Florida; brothers: Harry Diaz Jr of Orlando, Florida, Rolando Diaz (Mona) of Orlando, Florida and Luis Diaz of Bayamon, Puerto Rico; sister: Wanda Diaz of Texas; mother: Inovina Morales of Kissimmee, Florida and 3 grandchildren. The Diaz family is being cared for by: CONRAD & THOMPSON FUNERAL HOME AND CREMATION SERVICES, 511 Emmett Street, Kissimmee, Florida 34641; 407-847-3188.